Fair enough. It’s pretty interesting, I’ll admit, to see exactly how much the airline spends on fuel, and what part of that is paid for with your ticket. For example, on flights up to 399 miles, it takes 4.8 gallons of fuel to get you to your destinations. At $2.27 per gallon (including related gas taxes, as of February 20), that works out to $10.83 per passenger. On a longer flight, however, per-passenger fuel cost rises to $39. 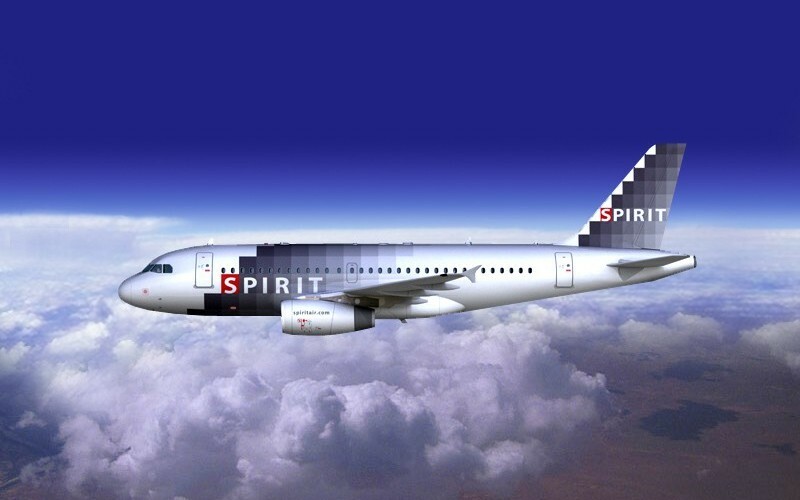 What makes this information particularly interesting is that it comes from Spirit, famous for its off-color ads and super-cheap fares. With this chart, Spirit is basically admitting that it loses money on those $9 one-way sale fares from Florida to the Bahamas—after all, that’s less than the fuel costs alone for that route. Which, of course, explains the abundant fees Spirit’s customers pay for everything from checked bags to checking in. Readers, does this change your perception of what makes a good deal?